Oh my gosh! 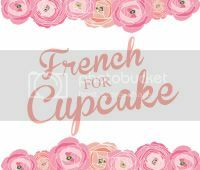 Those look so delicious. 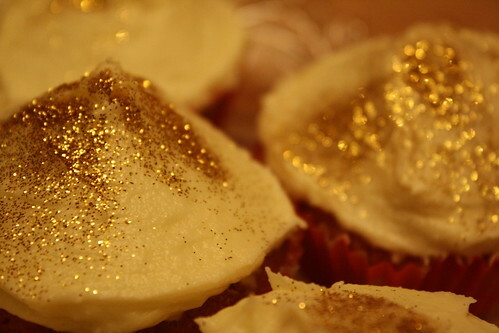 I didn't know you could put what looks like gold flakes on cupcakes! 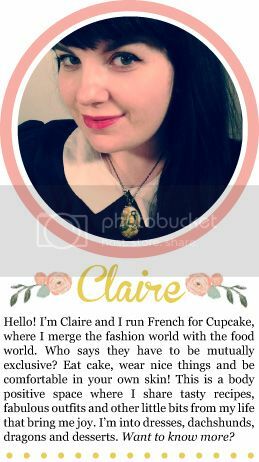 By the way, I found your blog through Sarah Kane's awesome photo blog and I'm sure glad I did -- this site is great! Ugh, have I ever been in love with glitter like this before? No! You have converted me! I neeeeeed this glitter on all my food!